I had an amazing time on tour for most of January with the Cory Weeds Quintet, featuring the great trombonist Steve Davis. 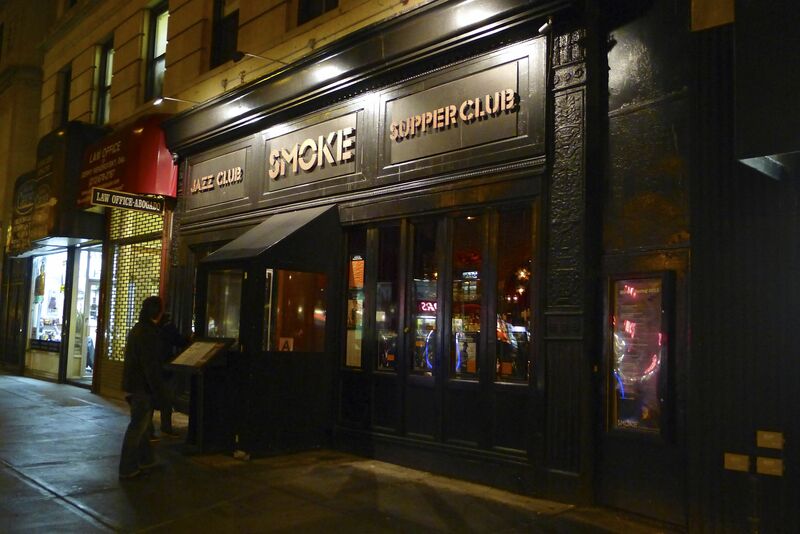 We began in Portland Oregon, and finished on January 30 in New York City, with a live recording at Smoke Jazz Club. I have yet to hear it, but Cory seemed pleased, so I am optimistic we will have a record fairly soon. More on this to follow.